On today's episode of financial mistakes. 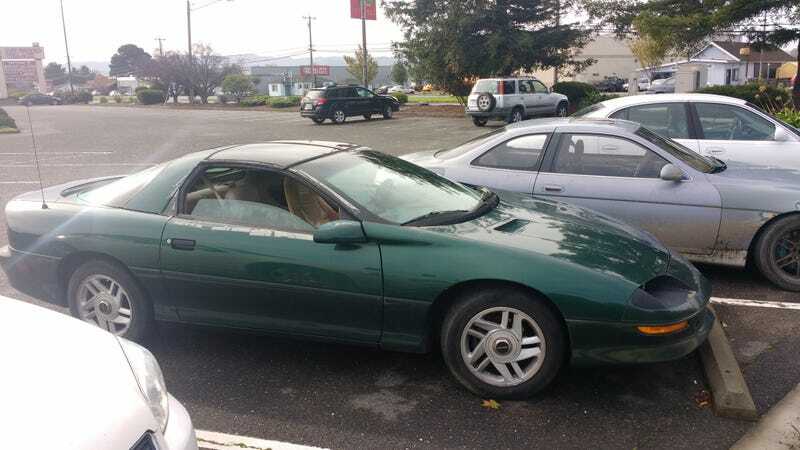 We have the $800 Camaro. 1995 V6, automatic 250,000 miles. BUT it passed smog and drives. The only hurdle to overcome is seeing if AAA will tow it. It’s registered but the plates say 2016 and it has dealer plates are on it right now. Wish me luck.